Dread Nation is far from being Ireland’s first book, but it has garnered much attention since its release in April 2018. It made The New York Times bestseller list for Young Adult Hardcover books and received several starred reviews from publications such as Publishers Weekly and Kirkus Review. You can find Dread Nation at your local public library or through interlibrary loan. 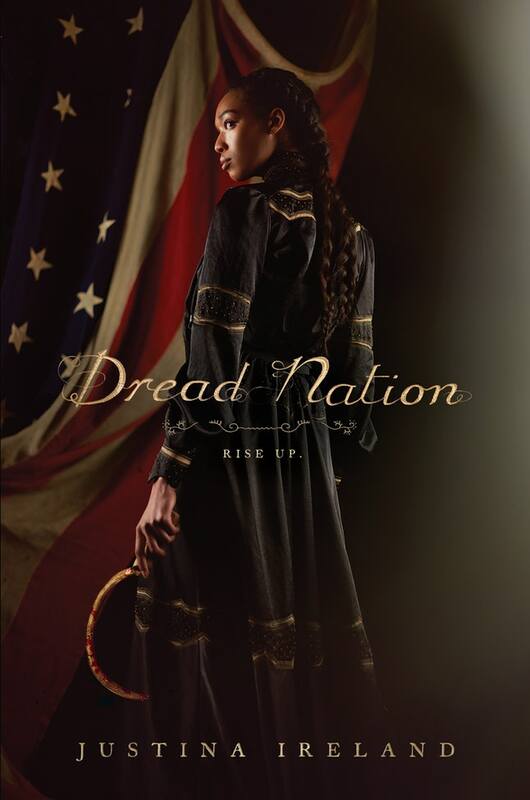 We look forward to chatting with you about Dread Nation on Friday, April 19th at 12pm in Library 314. This entry was posted in General Library on March 25, 2019 by Billy Cryer.